If the annuals in your hanging baskets, pots or garden borders are becoming “leggy”, trim them by pruning them lightly. You may lose some blooms right now but in the end it will pay off and you’ll see plenty more along with shaping it up. Apply a fertilizer at this time also and in no time at all, they will be looking as good as ever. A few blooming perennials this month are: coreopsis, daylilies, gallardia, rudbeckia, salvia, veronica and asclepias. Have your mums trimmed up by July 4th. Fertilizing your fruits and vegetables with a slow-release fertilizer will give your plants a boost this month as the temperatures take a toll on our plants. 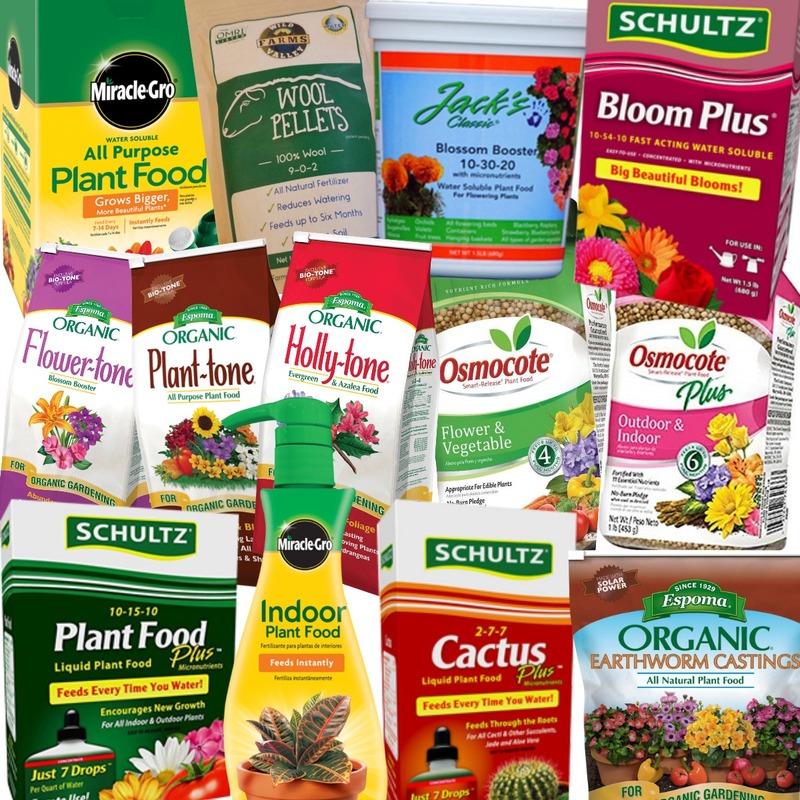 Any fertilizers that were in your potting mixes will soon be used up or washed out. Try using Espoma’s Plant-tone, Tomato-tone, or Garden-tone. Early Blight is a common garden problem, and in spite of its name, it can occur any time during the growing season. Commonly affected plants are tomatoes, eggplants, peppers and potatoes. Fungicides, such as Bonide Mancozeb containing manganese are effective in controlling Early Blight. Also a contact fungicide containing chlorothalonil such as Bonide Fung-Onil works well. 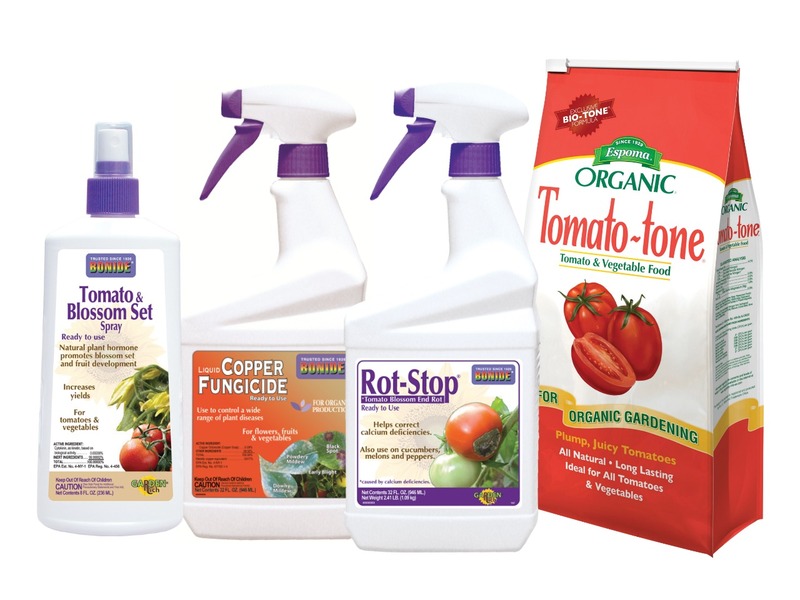 For a natural product, there are several copper based controls; Bonide Copper Fungicide Dust and Copper Fungicide Liquid are approved for organic gardening. Start seeds for your fall vegetable gardens and cool weather crops this month. Gator Bags are a GREAT way to keep your trees watered during these hot days. They have a slow-release process that applies a supply of water over the root ball over a period of 15-20 hours. Insects may become a problem this month. 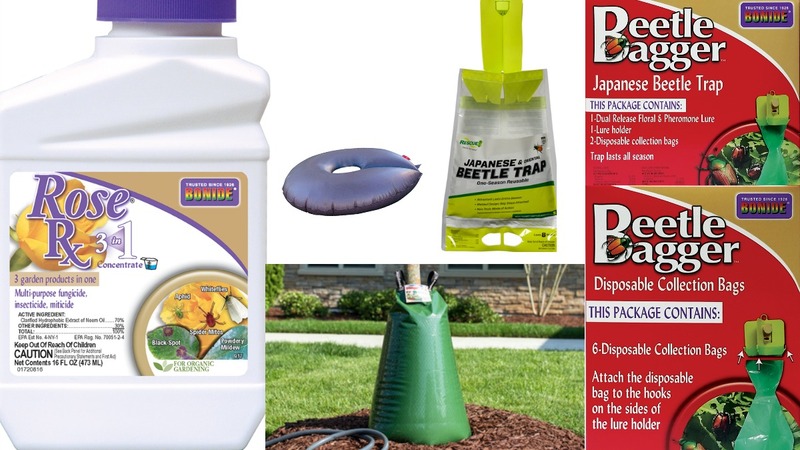 You can set out Japanese Beetle traps, but keep them away from your garden as they ATTRACT the beetles. Bonide’s ROSE RX prevents and cures common rose & flower diseases and can be used applied to keep problems under control. A few colorful plants during July include: crape myrtles, hydrangeas, butterfly bush, spireas, summersweet and hypericum. Stop by to see what’s growing at Herbein’s! 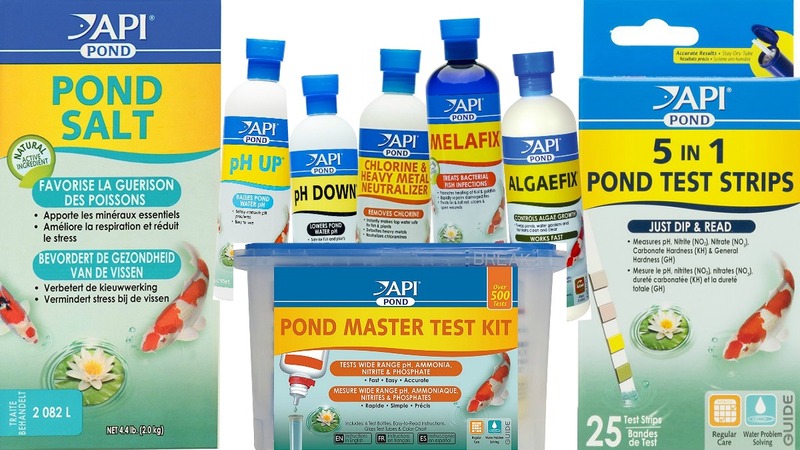 Clean, clear pond water can be achieved by having the right balance. If your pond is in full sun, 50-70% of its surface must be covered with foliage such as floaters; water hyacinths, water lily and lotus. Underwater grasses produce oxygen, helping to maintain dissolved oxygen levels. Grasses can improve water clarity by using nitrate. This month, fertilize all water lilies and lotus once a month to keep them blooming throughout the season. Switch from spring fish food to summer fish food since water temperatures are above 70°. At higher temps, fish metabolize at a faster rate, creating a need for more protein. Check any filters to see if they need to be replaced.